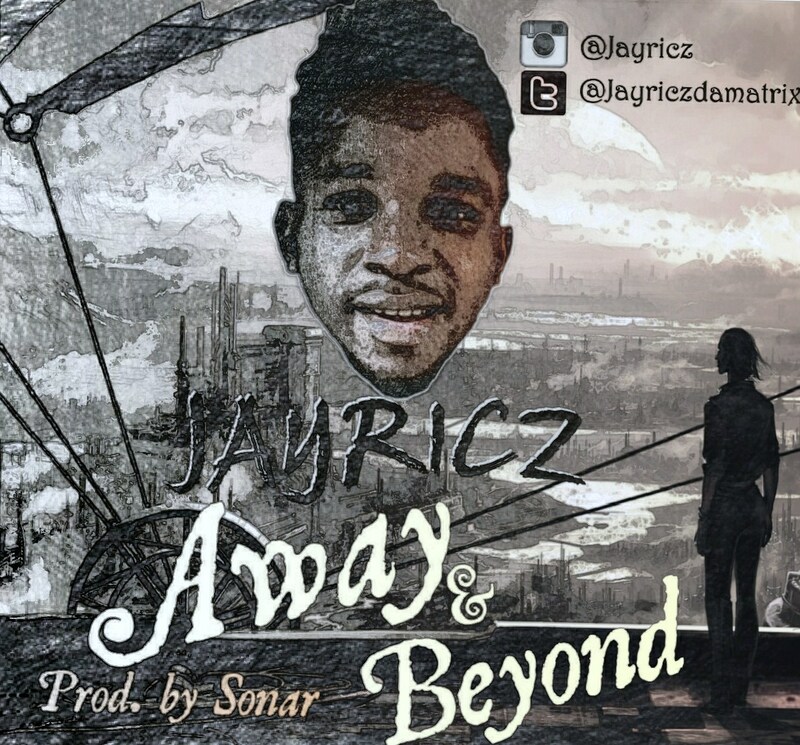 Download Jayricz Away and Beyond here. 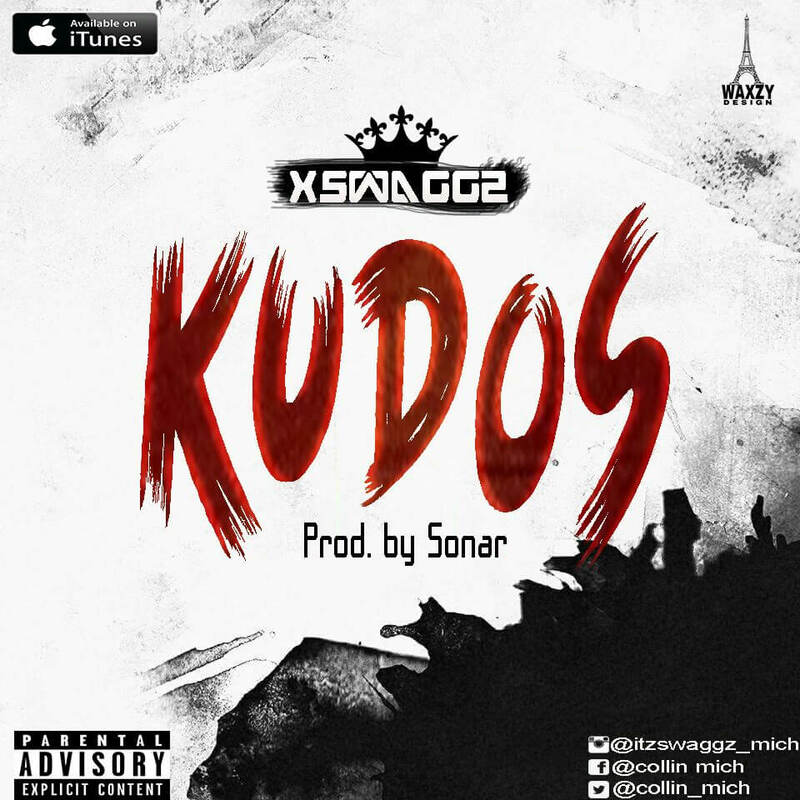 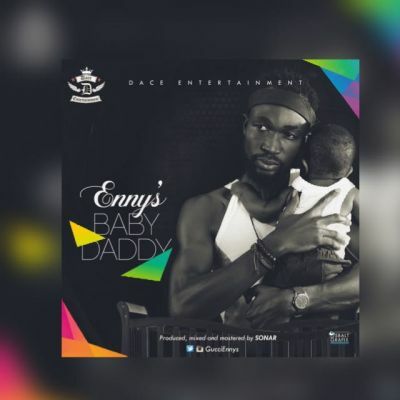 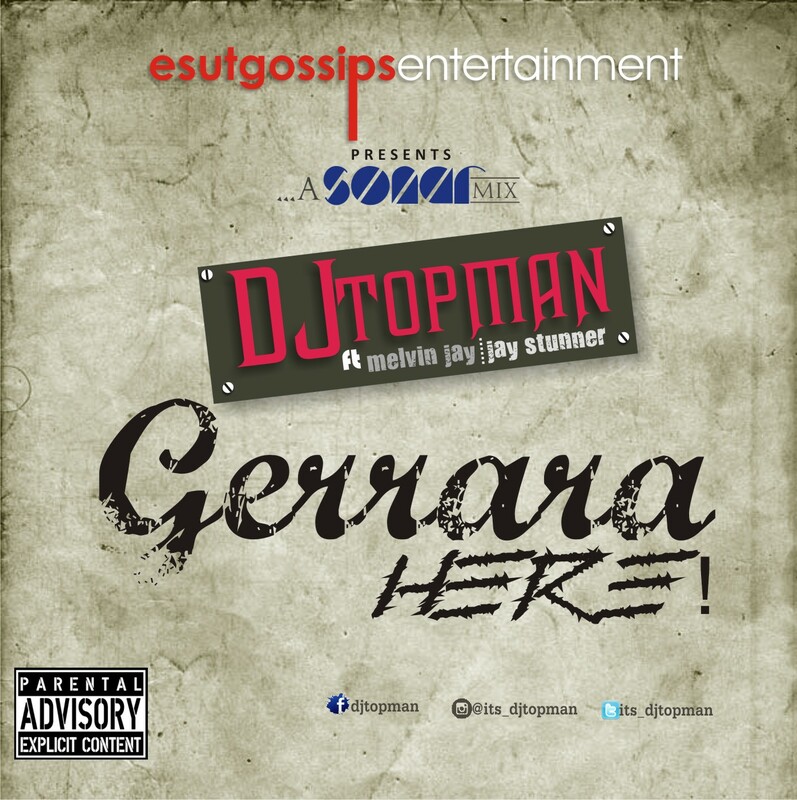 ESUTGossips official DJ, DJ Topman is here with a blazing track titled “Gerrara Here” and in it, he features Melvin Jay and Jay Stunner, Mixed and Mastered by Me!!! SONAR.